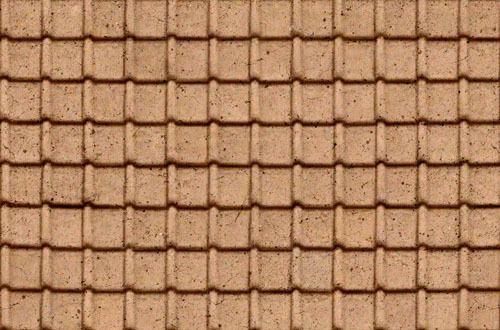 Textures are one of the most essential design components for both web designers and graphic designers.Applying textures as a background to web,graphic and print projects can provide depth and make the final result more appealing and extra realistic.And also,without a doubt textures help to improve the effectiveness of your artworks among viewers. 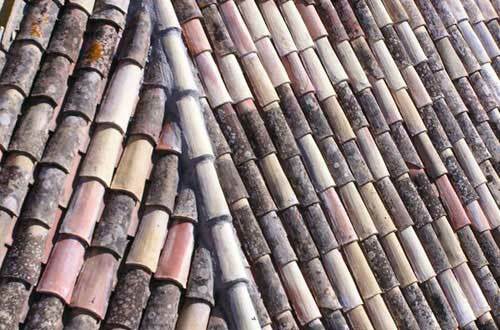 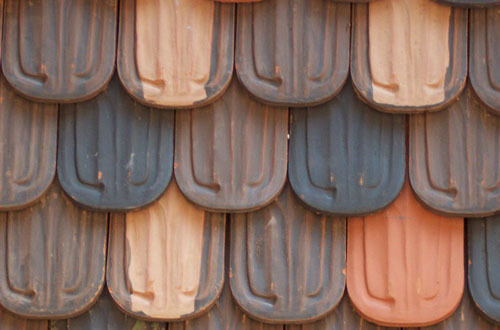 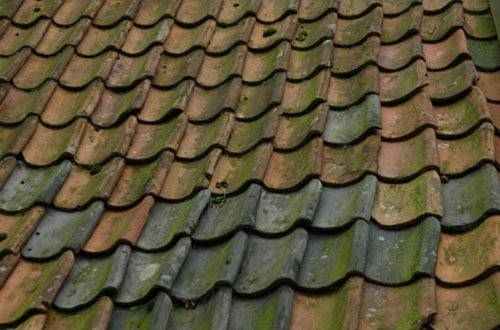 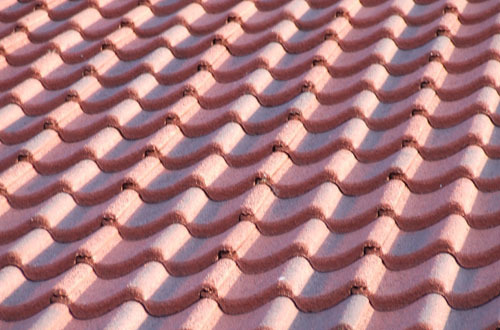 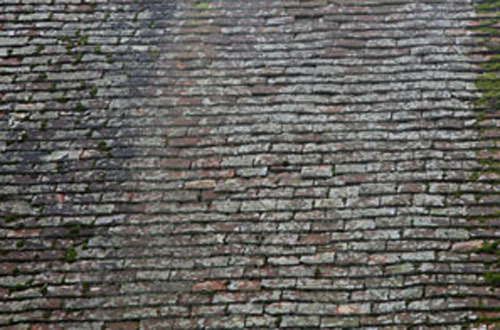 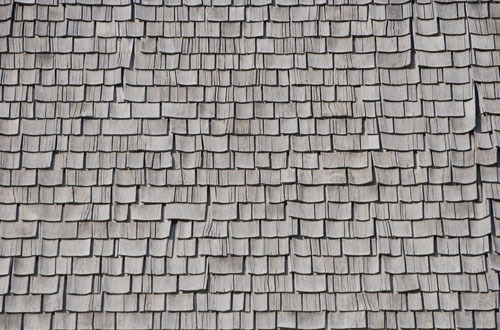 In today’s post we are showcasing free roof textures for designers.If you want to add some realistic touches to your design projects which are relevant to roof or tile style the below textures will definitely help you. 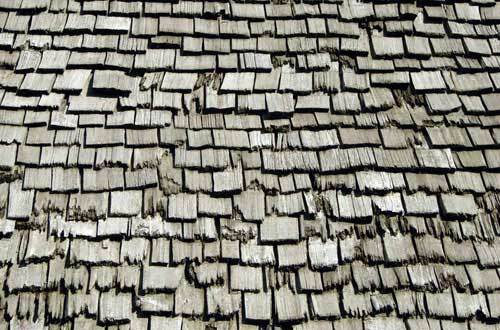 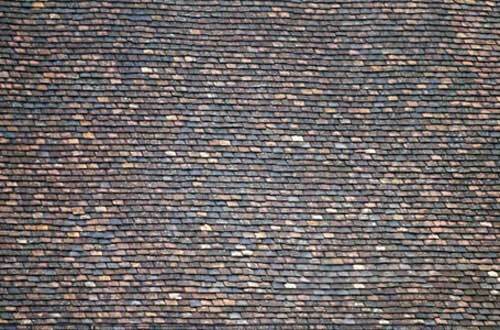 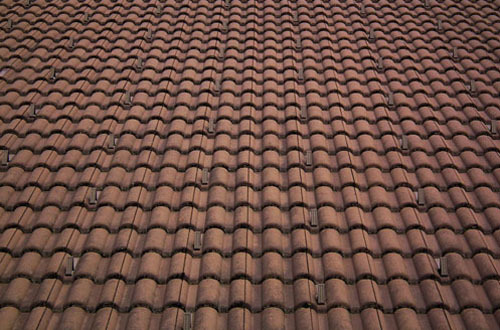 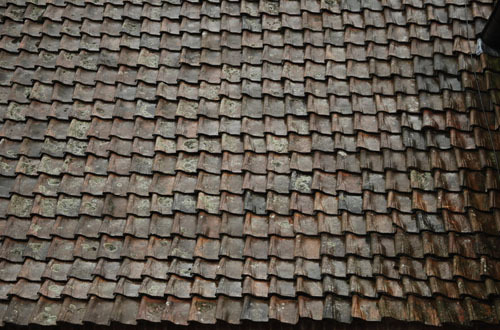 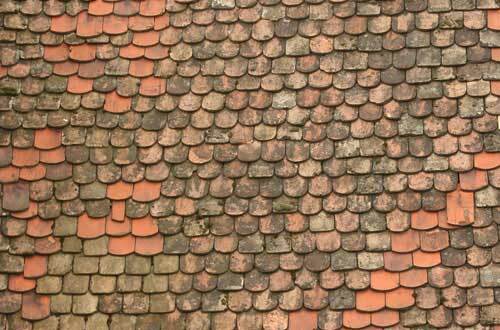 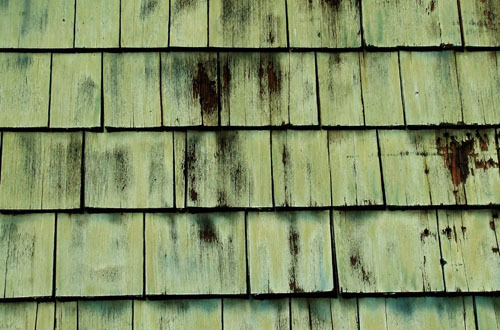 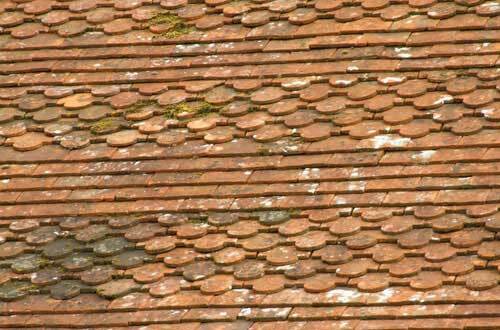 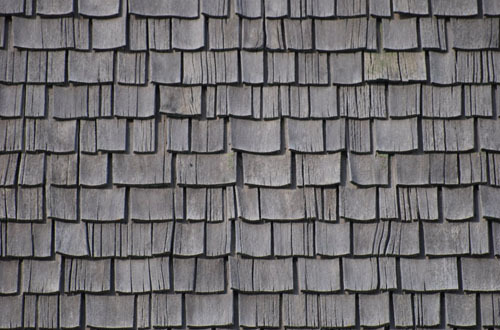 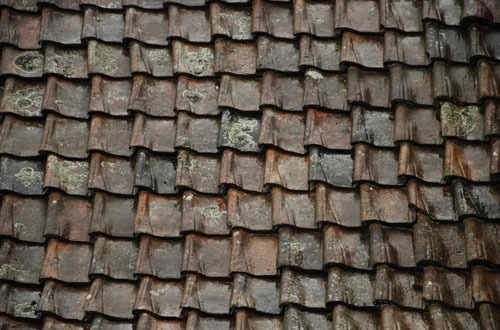 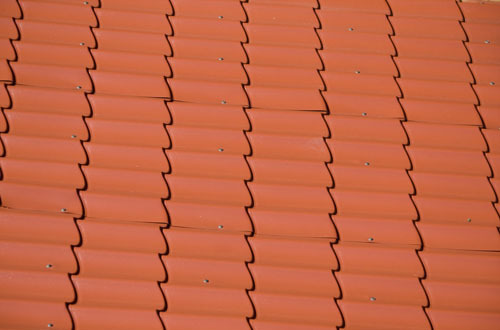 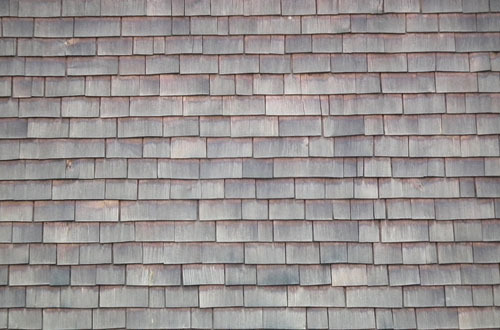 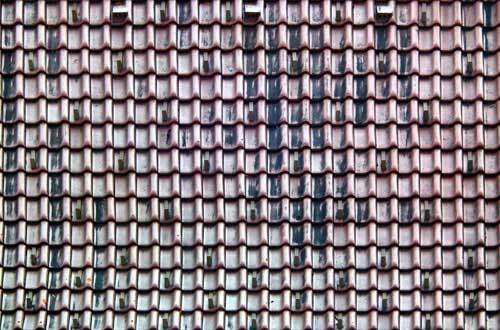 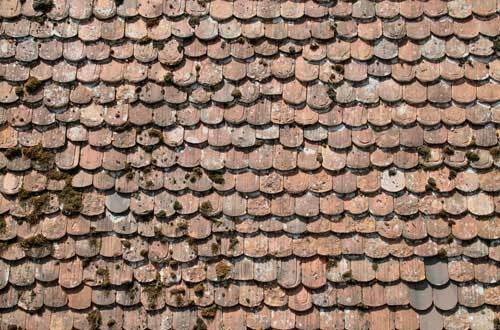 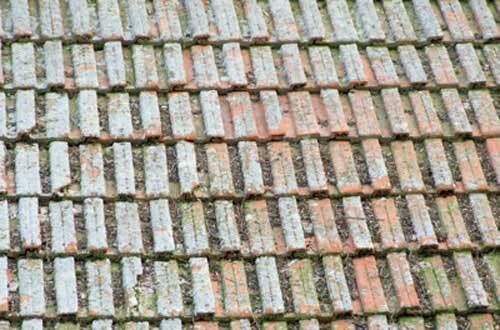 Here are 21 free roof textures to download for free,however please check license agreements for commercial use.